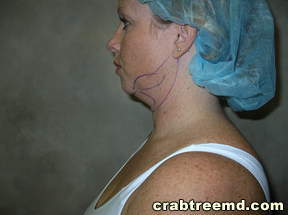 Description: Tumescent Liposuction with SmartLipo Laser on female neck. 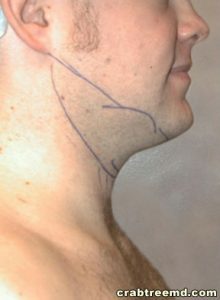 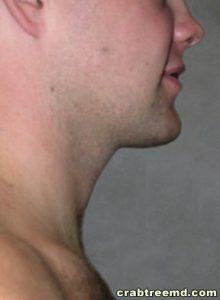 Description: Tumescent liposuction on male neck and jowls. 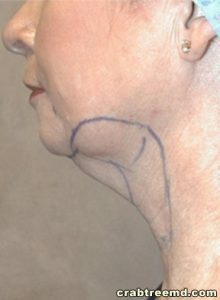 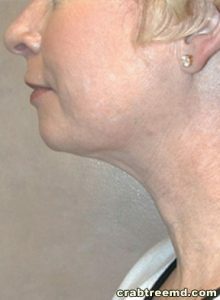 Description: Tumescent liposuction on female neck and jowls.